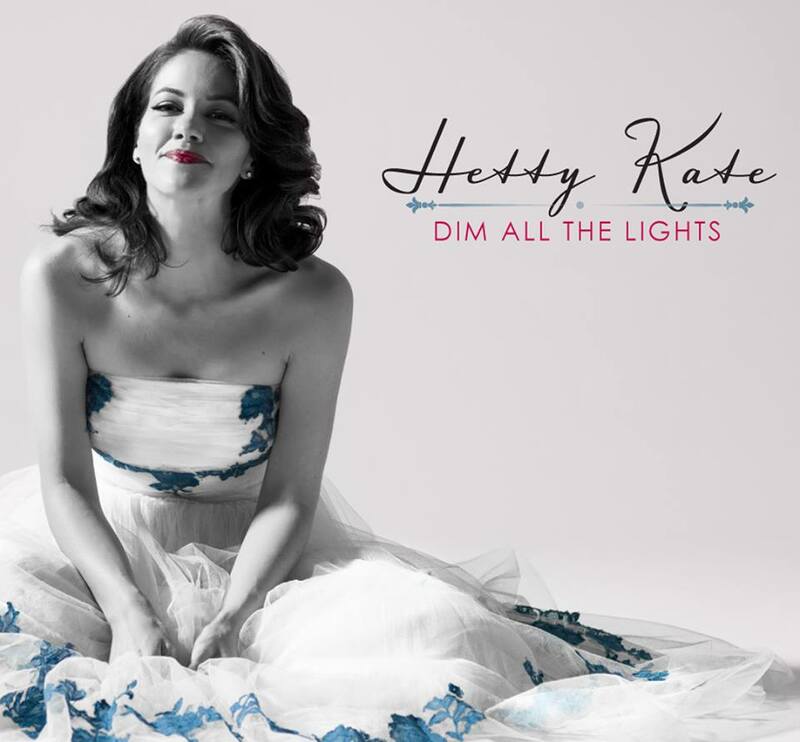 I might be slightly late to the party, but I admire the Australian swing singer HETTY KATE immensely, and I wrote about her music here six months ago. Both of the discs I heard — a romping collaboration with pianist Gordon Webster and hip New York friends, and a dark swoony collection of love ballads — were superb. 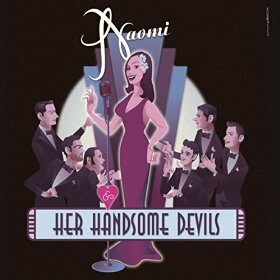 She is a genuine singer who knows the music, has a pleasing voice, can swing, and is not in the copying business. 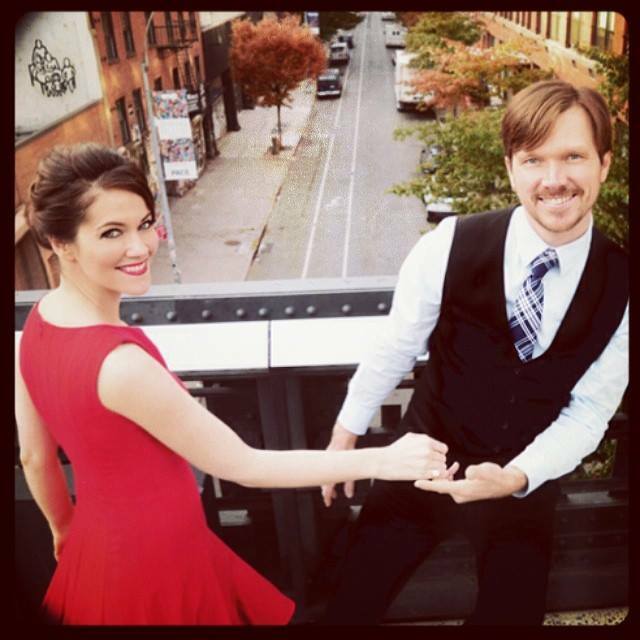 I am delighted (and surprised) to be able to report that Hetty and Gordon are coming to New York City to celebrate their CD release (the celebration takes the form of a swing dance party, naturally) at DROM NYC (85 Avenue A, 646-791-4244). The doors open at 6:30; the music is from 7:00 – 9:00. You can purchase tickets here — and the DROM package also includes a choice of Mediterranean dinner options . . . worth checking out, as dancing can build up a tremendous appetite. I’ll be there for the music. And if you hold to Larkin’s Law, which suggests that if X were any good you would have heard of X already, well, it’s time to drop that ancient restrictive view of the world. The concert is produced by Misha Katsobashvili and Gordon Webster — a solid guarantee that fine music is going to be on the menu. See you there! I can’t be there. But this is one sure way to combat post-holiday ennui and January chills: a compact yet intense hot jazz fiesta with some of the best contemporary traditional (that’s not an oxymoron) players and singers. “Note that passes are available only for the entire festival, which gives each “marathon” ticketholder access to all the acts throughout the neighborhood, if you care to venue-hop. Or stay with us and enjoy 5 hot jazz bands per night, from roughly 6 PM – midnight. (Detailed schedule below.) $35 per night, or $55 for the full weekend. 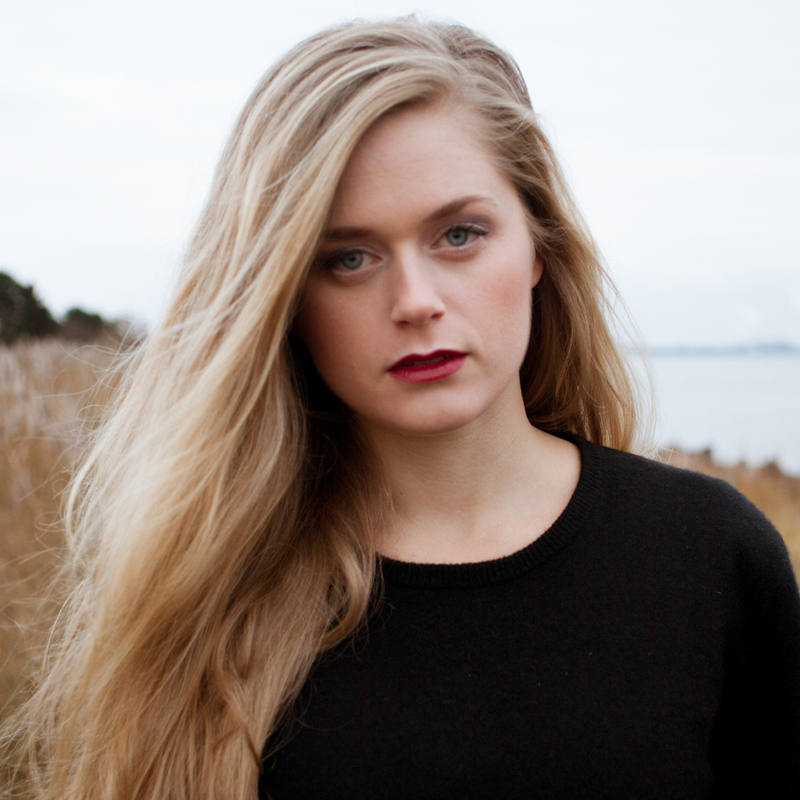 Note: at 12:45am, Bria Skonberg Quintet will be at Zinc Bar, 82 West 3rd St., and this set is included in your pass. Ticket options and general info here. *This is a general admission, standing- (and dancing-) room event. *Tickets are NOT available solely for the NY Hot Jazz Stage. There are only full-festival passes for the day/weekend/combo Winter Jazzfest. A festival pass grants admission to all Jazzfest venues. Each venue is subject to space limitations and admittance is granted on a first-come, first-served basis. For more information, you may also visit and browse here. I understand that some enthusiasts’ budgets might be strained with holiday expenses. But $35 for one night or $55 for two will seem less daunting when one considers — simple math — that if you wanted to see / hear any of these artists perform live for sixty to seventy-five minutes, it would cost more than the prices here (about six dollars a set for one night, less than five dollars a set for the whole package). It’s cheaper than a new winter coat, and the glow should take you all the way to spring. To survive and prosper, jazz needs musicians — wise and heartfelt — and audiences who have the same qualities. But it also needs venues and promoters who will make it possible for musicians to improvise where people can hear them. We’ve had Norman Granz; George Wein is still with us. But a new face has entered the scene, with characteristic enthusiasm. Ricky Riccardi, whom we know and love as Louis Armstrong scholar and archivist, writer and blogger, pianist and enthusiast — has begun producing a series of concerts in Toms River, New Jersey, that begins this Wednesday at 8 with a concert by Mona’s Hot Four: Dennis Lichtman, Jared Engel, Gordon Webster, Nick Russo — AND — Tamar Korn. 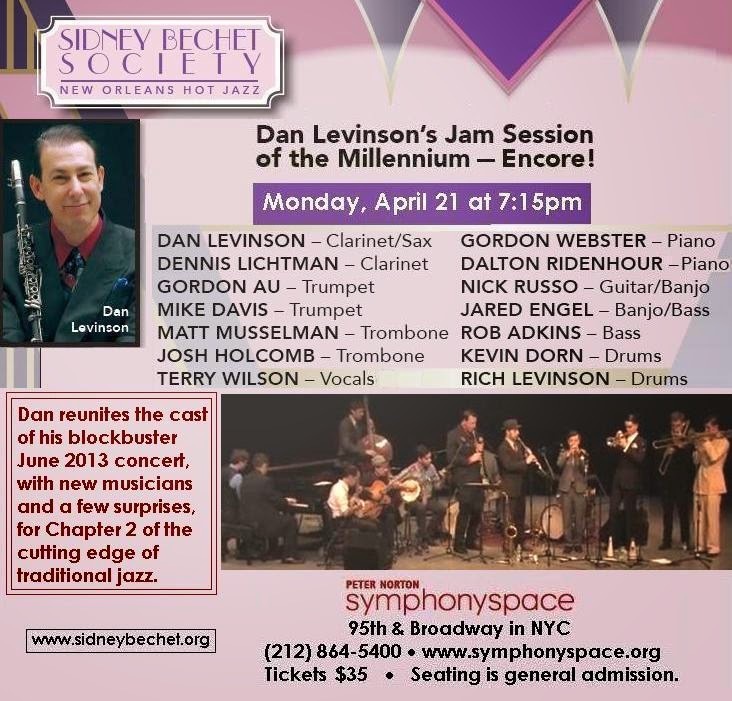 Future concerts will present Dan Levinson, Mike Davis, Kevin Dorn, Molly Ryan, and others. For information, click here. For video evidence of just how wonderful Mona’s Hot Four (this time with guests) is, try here. Toms River, New Jersey, isn’t noted reverently in the jazz histories as the Cradle or even the Bassinet of Jazz. But things will change!